We can offer long term car hire services to clients across Aberdeen. 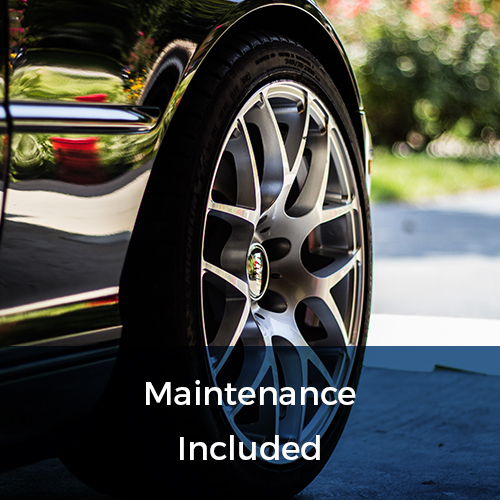 Our extensive fleet boasts a range of top-quality cars, all of which are regularly maintained to ensure we only supply our customers with cars that are in prime condition. We aim to offer a service that appeals to a wide-range of motorists, and as such we can offer car hire services across Aberdeen for clients looking to rent cars for either business or personal use. 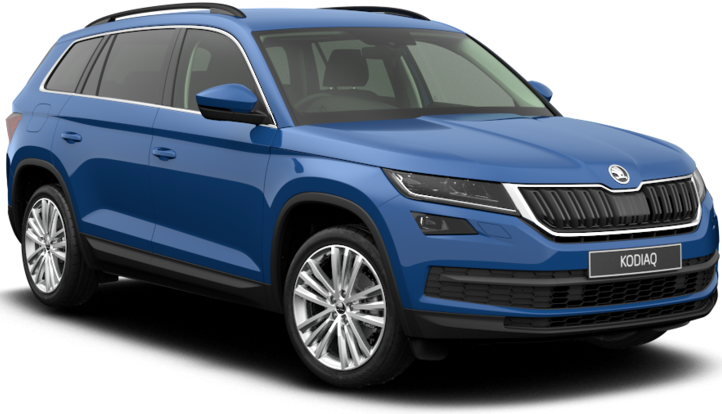 Included in our fleet of hire cars are a number of different options from estate cars and hatchbacks to sport models, executive saloons and 4x4s. The car brands we have available is also wide-ranging and includes BMW, Mercedes, Ford, Skoda, Toyota, Kia and more. 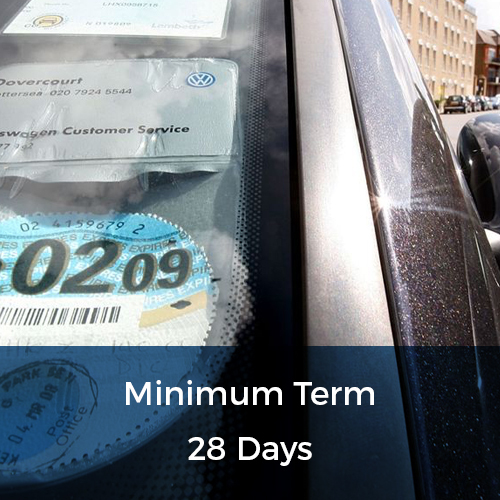 When it comes to renting a car, we understand that inflexible agreements are entirely unsuitable for clients who may find that their requirements can change quickly. We believe that it is unfair to penalise clients whose circumstance may change through tying them into agreements from which they cannot leave, causing to keep paying for a service they no longer want. Therefore at Flexed, we specialise in offering long term car rental services which offer our clients the levels of flexibility they require. Our customers are only obligated to our cars for the first 28 days of our service. 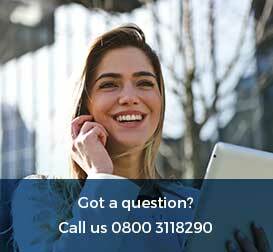 After 28 days have passed, our clients can extend or decrease the terms of their rental, allowing them the flexibility they need t respond to the very nature of working life. 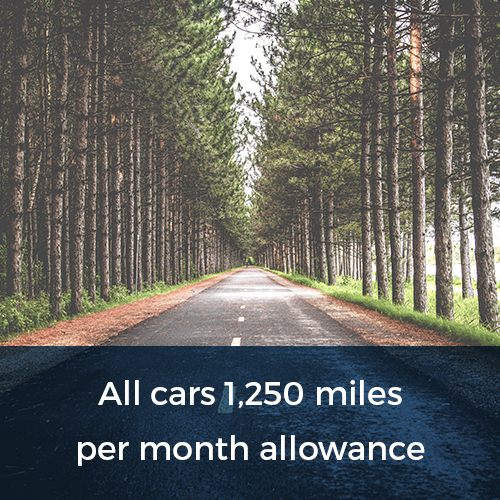 With this in mind, our clients also choose the mileage allowances they require as part of their service, ensuring they can manage their costs efficiently and avid paying more than they need. 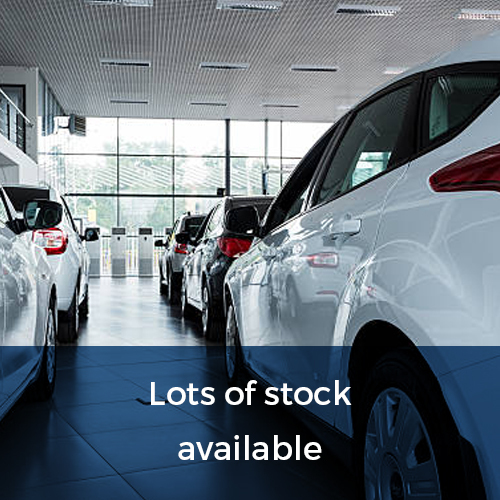 When you find a car that suits your requirements, you can either collect the car from our dealership or take advantage of our nationwide delivery service and have the car delivered to your home address at a time to suit you. So if you are looking for a car rental service that reaches into Aberdeen, look no further than Flexed. 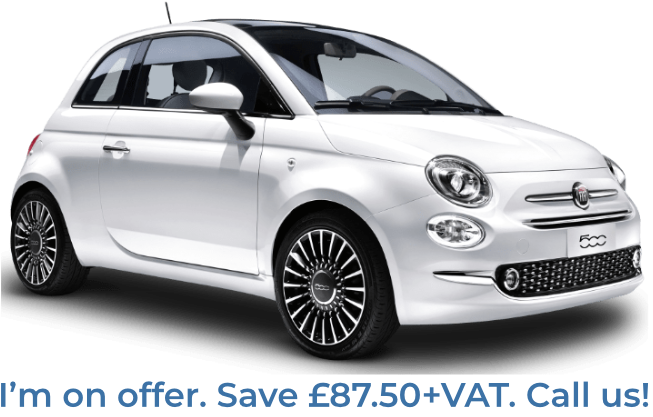 We can offer you top-quality cars on 3 month, 6 month or 12 month basis with free quote available when you call on 0800 311 8290.